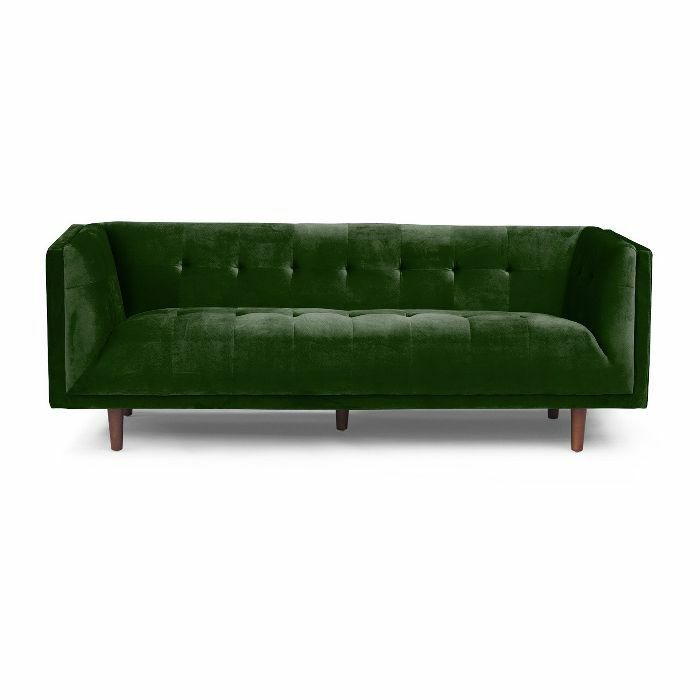 If we had to pinpoint one trend that's reigned supreme for the last five years, it's midcentury modern design. 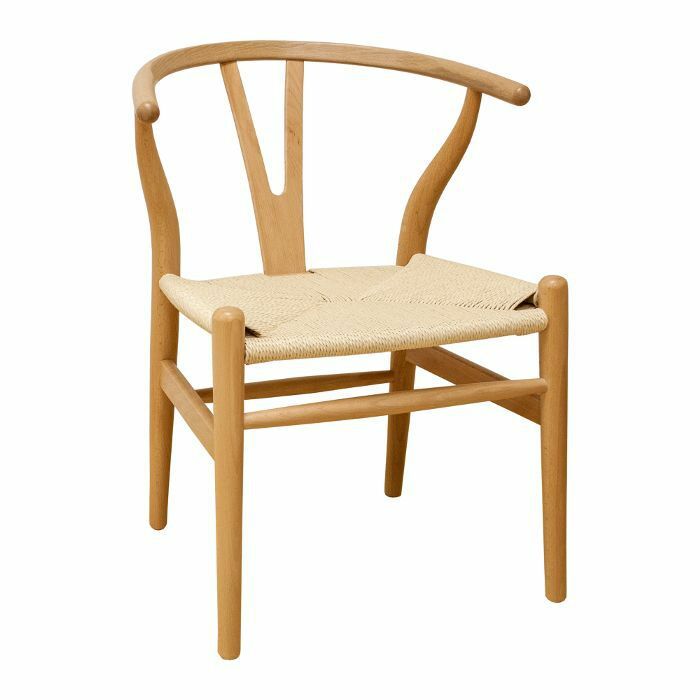 We've spied Arne Jacobsen– and Hans Wegner–inspired furniture in almost every stylish home lately, and the trend continues to influence the furniture from leading retailers like West Elm and Anthropologie. 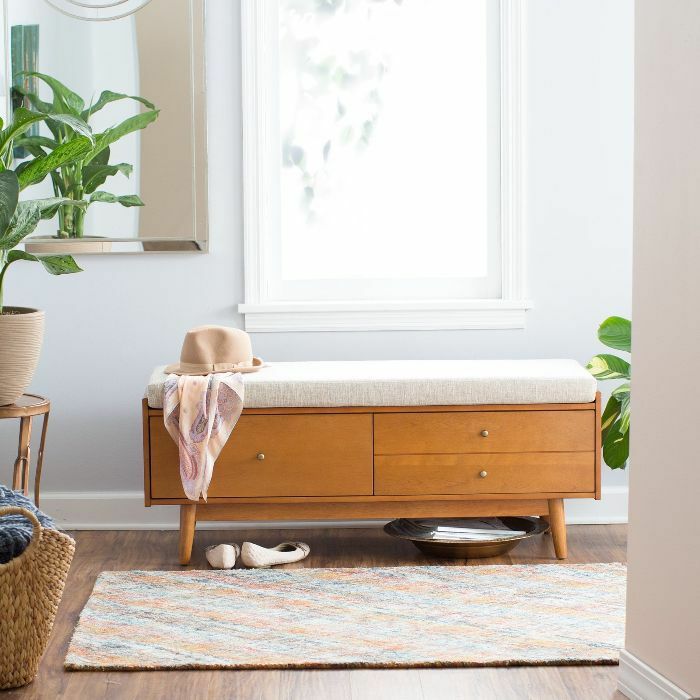 You don't need to splurge on an original to incorporate the trend in your home, though. 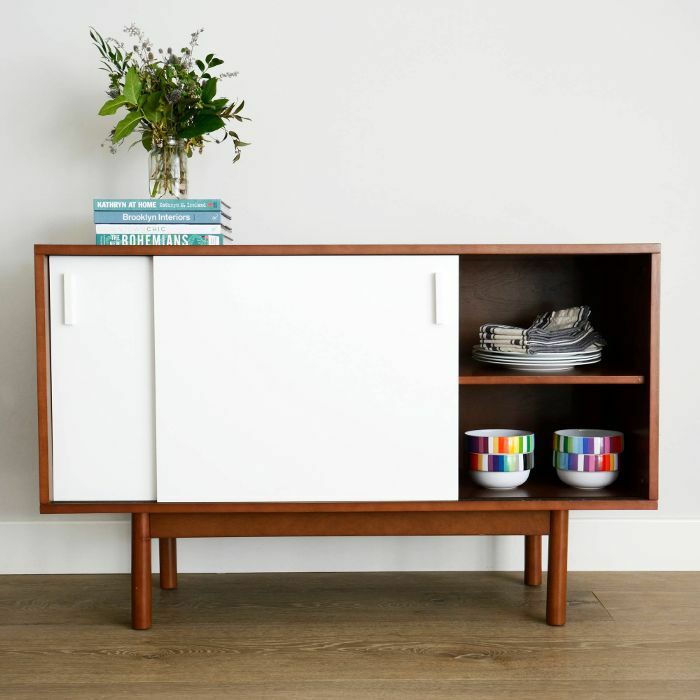 When our team browsed Walmart's under-the-radar furniture and décor section, we were shocked—it seems that the affordable retailer quietly launched a line of midcentury modern furniture, and boy is it good. 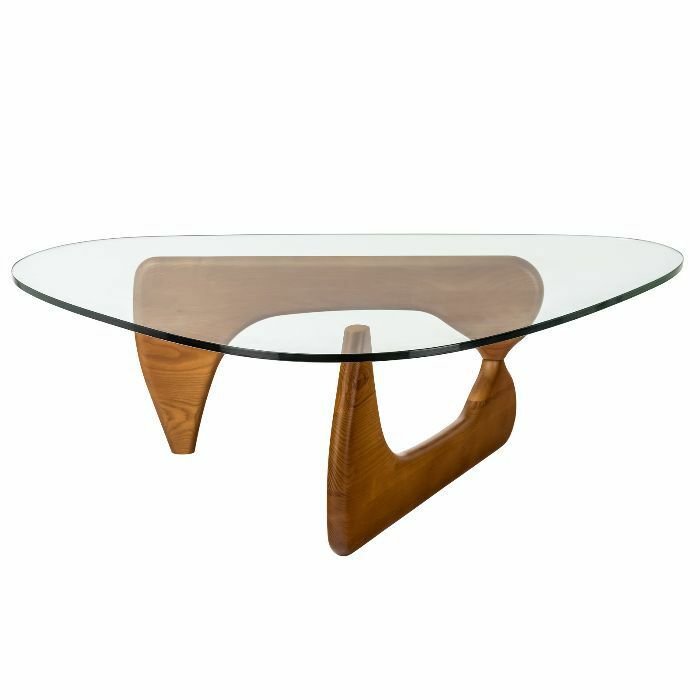 Our favorite item? 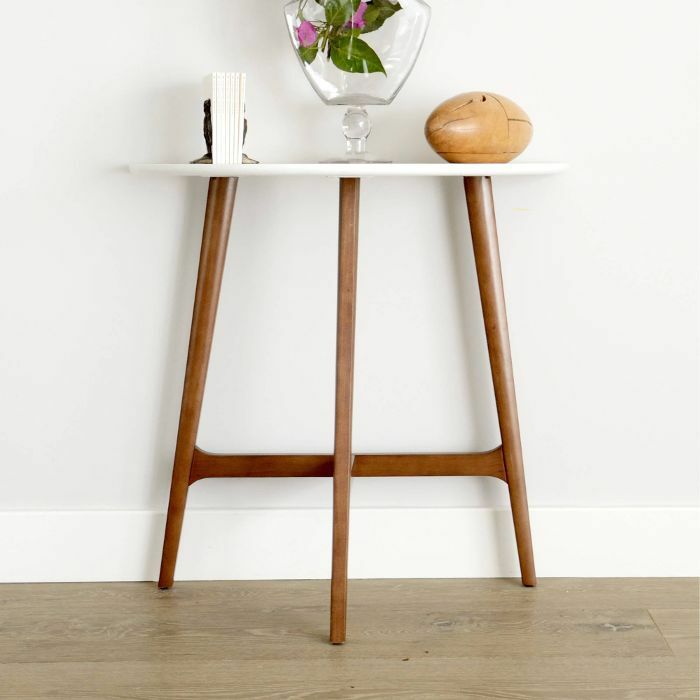 An understated wood entryway table that looks like it belongs in a cool Copenhagen apartment but costs just $80. 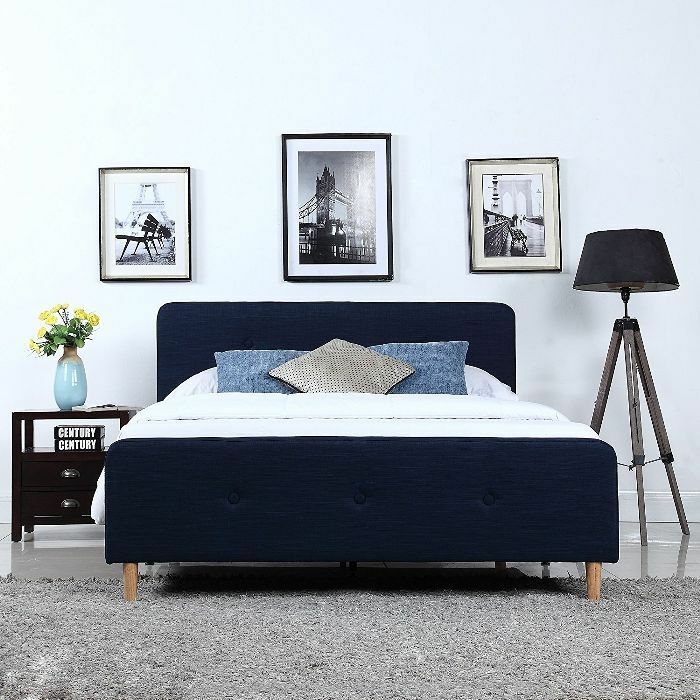 There's also a charcoal upholstered daybed that's bold and sleek for just $429. 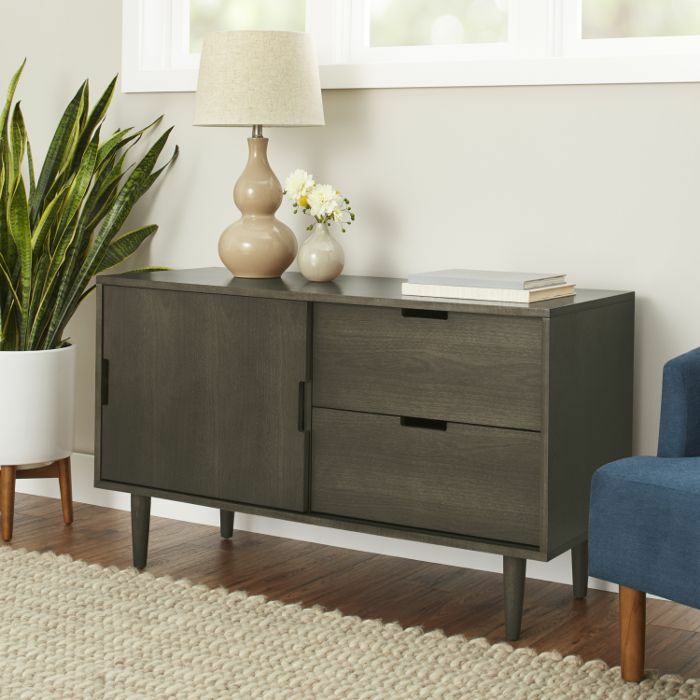 Shop our edit of the best midcentury-modern furniture from Walmart—guests will never be able to guess where it's from. 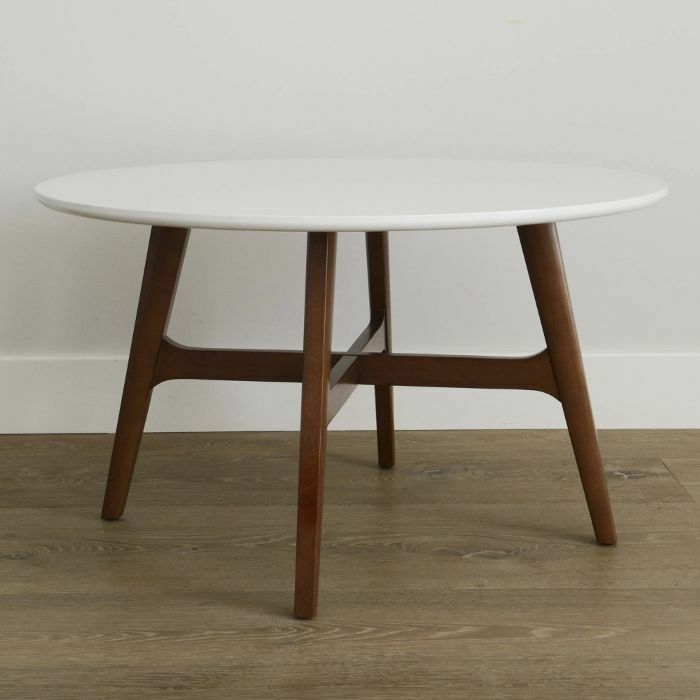 Next up: Shop original midcentury-modern furniture from Design Within Reach.